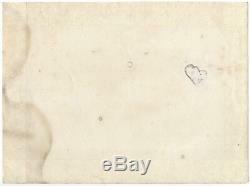 Size - 180 X 240 mm. There is a slight tear, in good condition. The item "Russian Civil War. RARE" is in sale since Saturday, January 12, 2019. 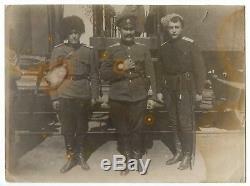 This item is in the category "Collectibles\Militaria\WW I (1914-18)\Original Period Items\Russia".